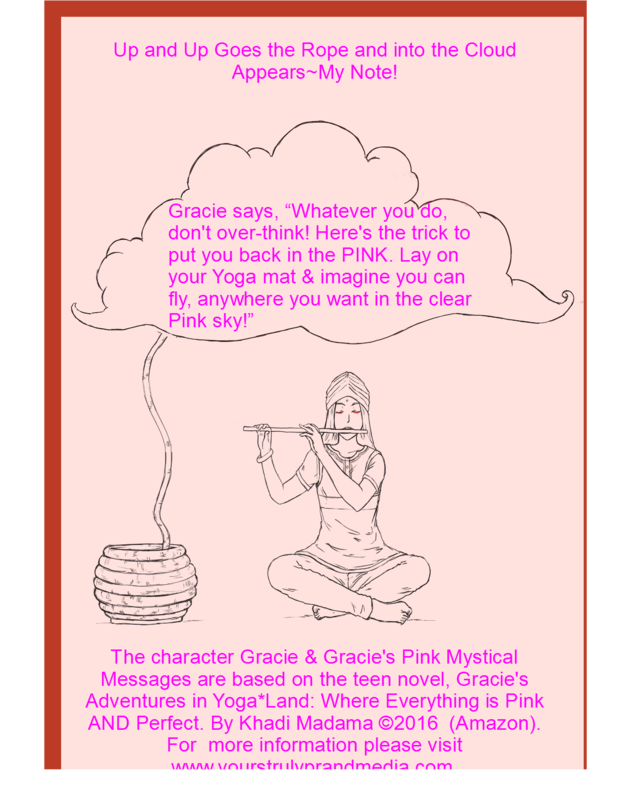 By Author: Khadi Madama From the Mystical Messenger Rope: Gracie's Pink Messages for Girls Who Feel Blue. 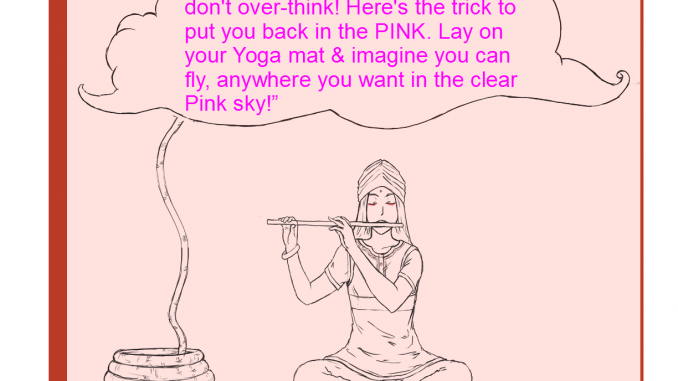 Featuring the illustrations of artist Fatima Khermane- Fifi-Kawaii. What should I buy for a new laptop or tablet this fall?